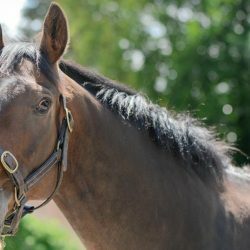 Home / Feeding Advice / Can a horse get all its nutrition just eating grass? Horses turned out on good quality grass should be able to get all the nutrients they need. All members of the equine family have evolved to extract their necessary nutrition from grasses. Unfortunately, very few owners have top quality pasture. Over grazing, drought, poor management, poor soil, snow cover all affect the quality of the grass and the horse’s ability extract adequate nutrition. Most horses will require supplementation with minerals, fodder (such as hay or haylage), or hard feed for at least part of the year. 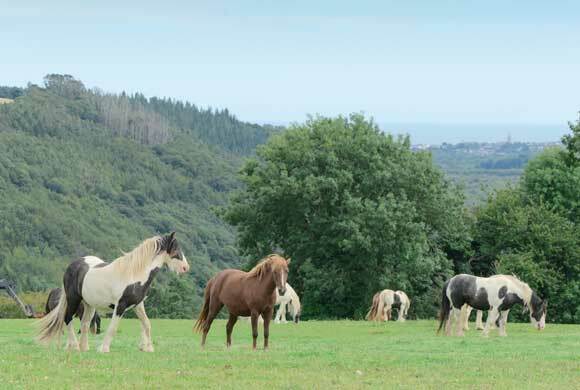 Some horses and ponies may need to have their grazing restricted to prevent obesity and/or Laminitis. Soil nutrients are divided into two groups: the macronutrients and micronutrients. Macronutrients include nitrogen, phosphorus, potassium, calcium, magnesium and sulphur. While the micronutrients are minerals such as boron, chlorine, copper, iron, manganese, molybdenum, zinc, nickel, cobalt, iodine and selenium. 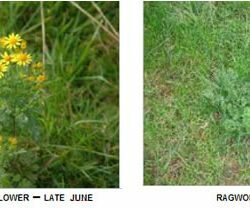 Each nutrient has an effect on grass production and the health and development of the horses that graze on the pasture. Where nutrients are deficient, the land can be fertilised with organic manure or bagged chemical manures. 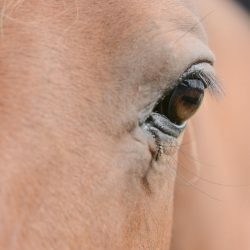 Organic manures are generally preferred for horse pasture because they release nutrients over a longer period, and at a slower rate, than chemical fertiliser, which tends to produce a rapid burst of grass growth. Organic manure also helps to improve the soil texture over time. Grass is the most economic feed available, so efficient use of your grass can help to reduce the overall feed bill.